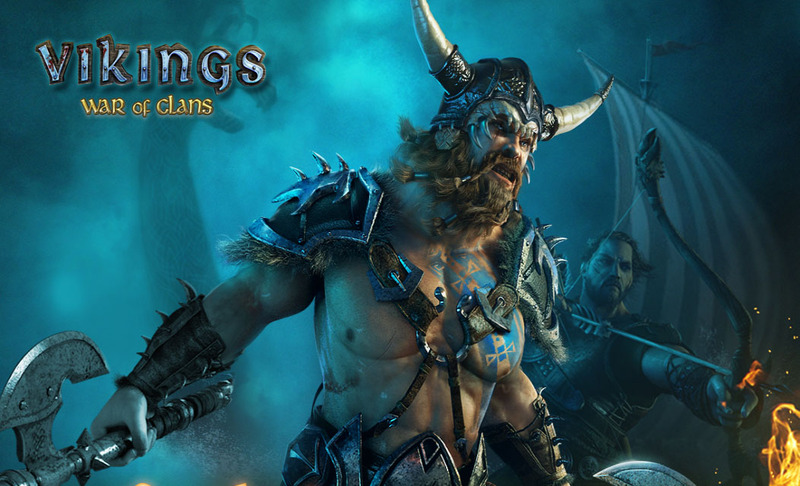 Vikings: War of Clans - Welcome to the ruthless world of Vikings, where freedom, power, fear and violence reign supreme. You must lead brave warriors into battle, conquer the world and prove your might against players from all over the world. Vikings: War of Clans: install APK and play the game!